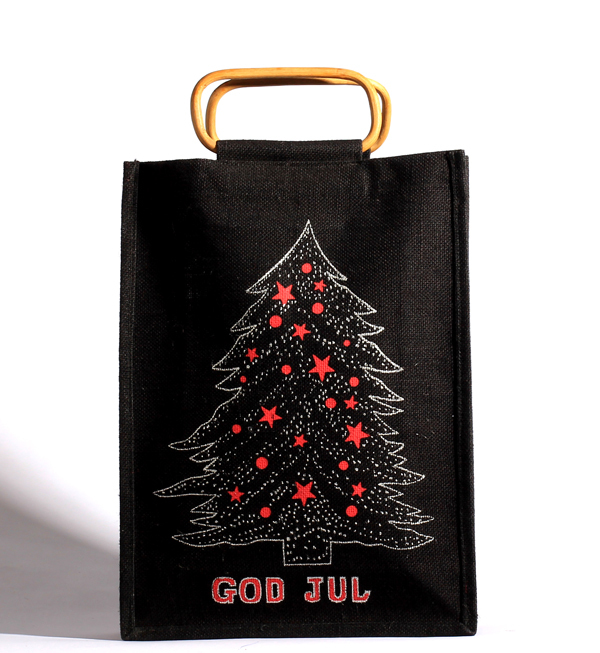 Get high on the festive spirit with the adorable and colourful bags custom made for each of the festivals. 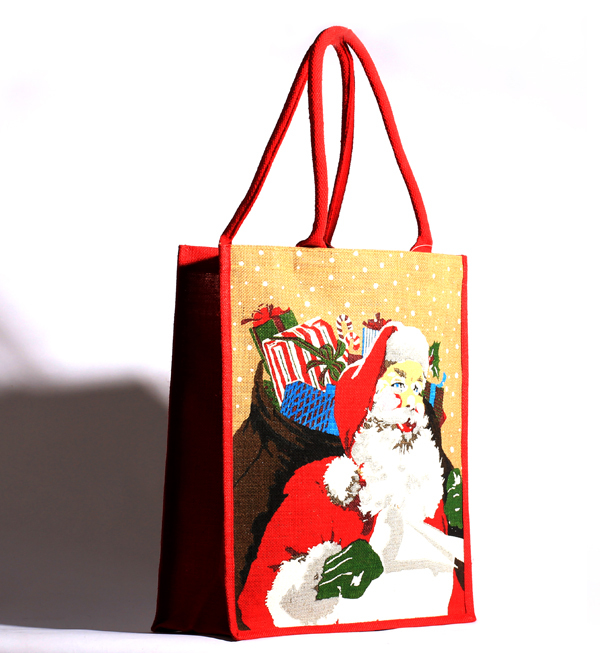 Christmas bags are designed with Santa Clause themes, Christmas tree themes, and many other according to your choice. 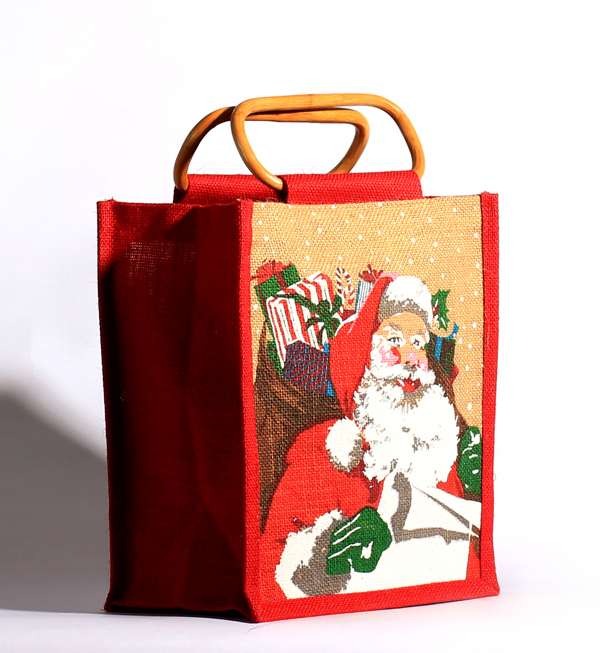 These Christmas bags manufactured and exported by us are available in different colours, handles, designs, and sizes. 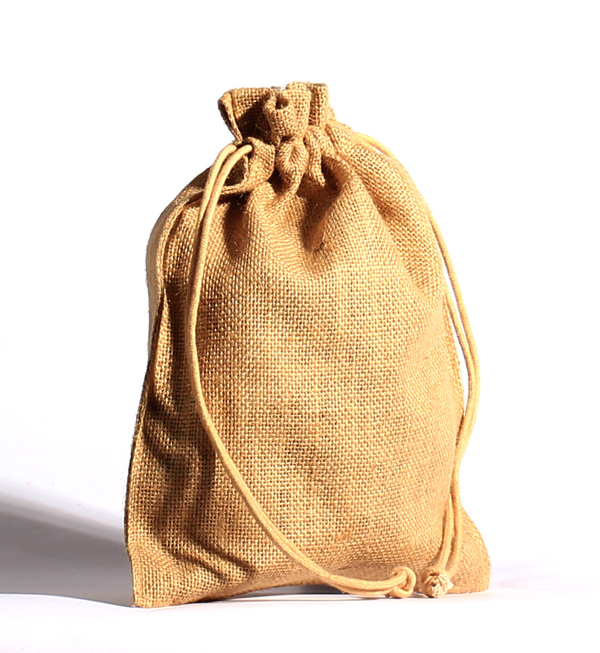 We put in extra effort to make the clients happy with the designs that are customized for every celebration, wedding, birthdays, anniversaries, or festivals. 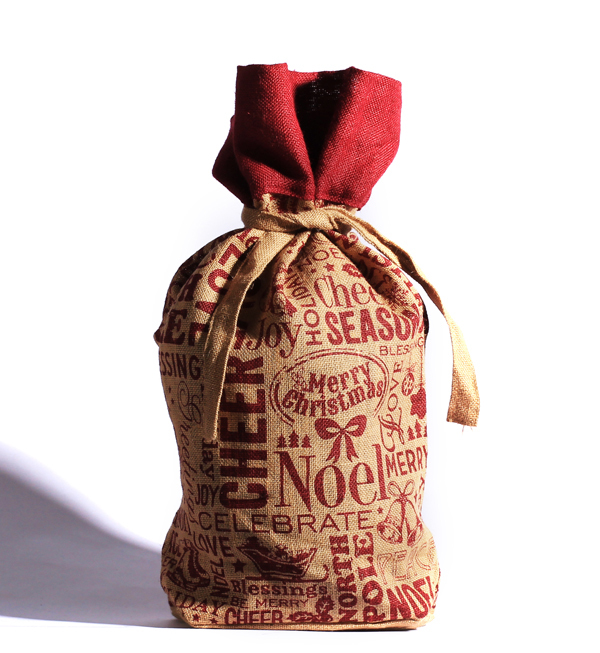 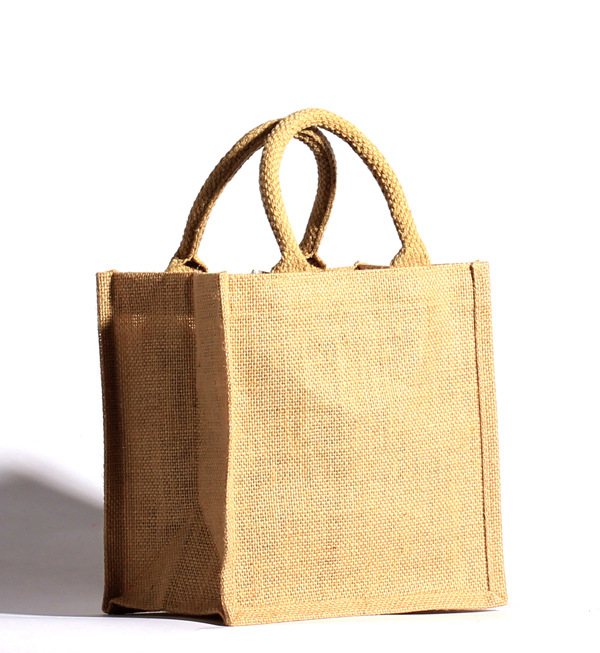 We also manufacture and export customizable gift bags for every occasion and special events. 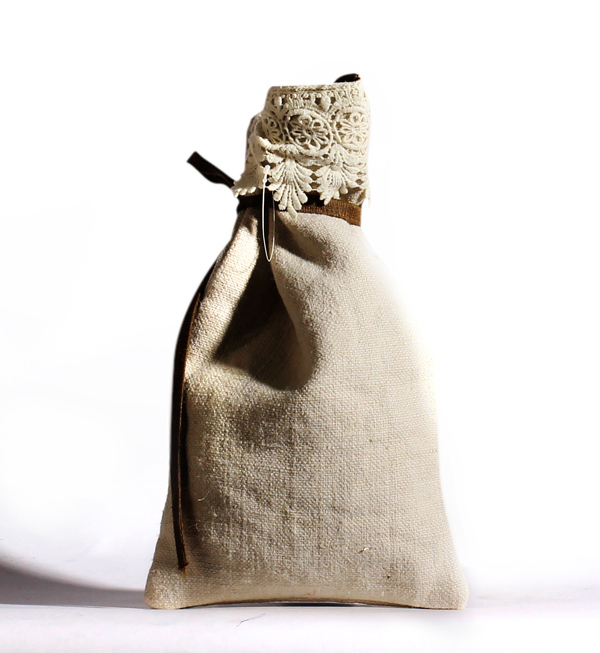 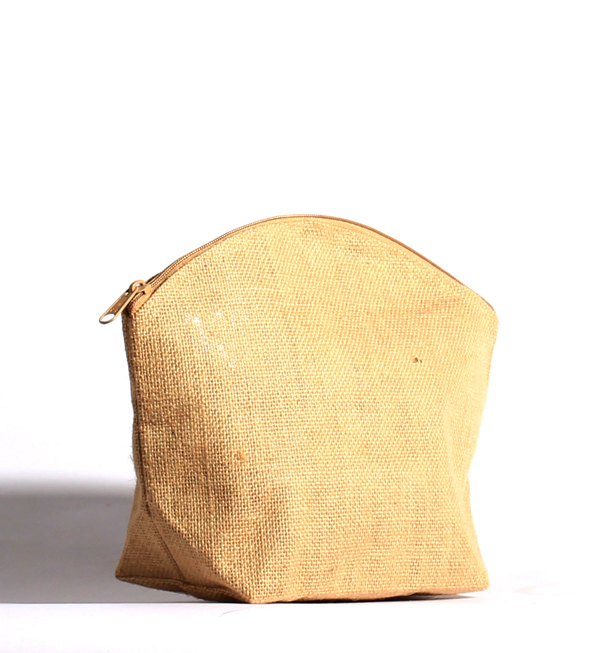 Known for its finest finish, our bags are sturdy to present heavy gifts as well as made in smaller size to gift smaller items. 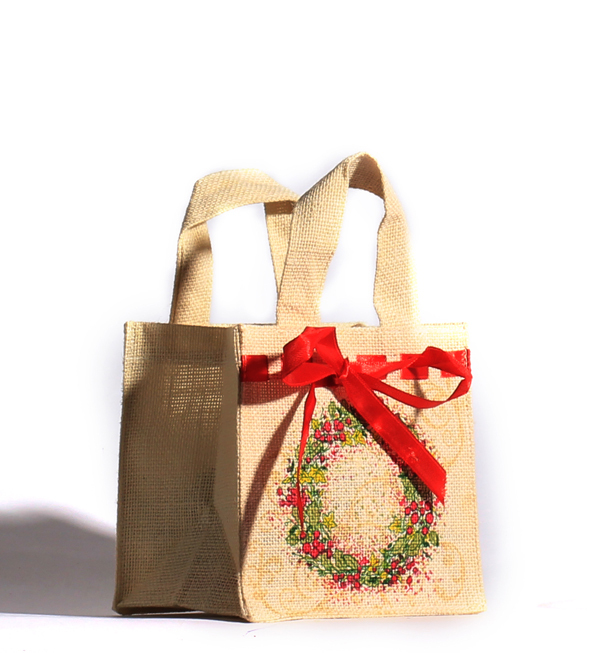 We customize the size, colour, handles, patterns and design of the gift bags as per the client’s specification at competitive price.